The Word for the World (TWFTW) recently announced the appointment of Reuben Kabwe to the position of Chief Operating Officer of TWFTW International. As such he will be working closely with the International President, overseeing all activities related to The Word for the World (TWFTW) Group worldwide. Reuben is a graduate of TWFTW’s training programme in Bible Translation, and holds a BTh from the South African Theological Seminary (SATS). He is currently engaged in post-graduate studies with the same University. His career in TWFTW has prepared him for this appointment. He joined the training programme in 1998 and became a member of TWFTW in 2002. After serving as the research assistant of the International President of TWFTW, he was closely involved in Bible translation in Zambia and Tanzania. He served as National Director for TWFTW in Tanzania and subsequently as Regional Director for Southern Africa. 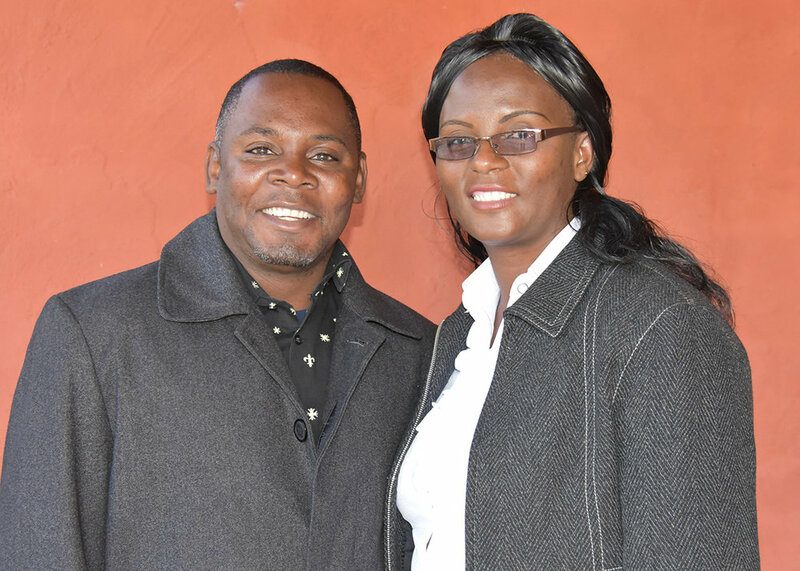 Reuben is married to Doreen, who has succeeded him as Regional Director for Southern Africa. They have three children and will be living in their homeland, Zambia. 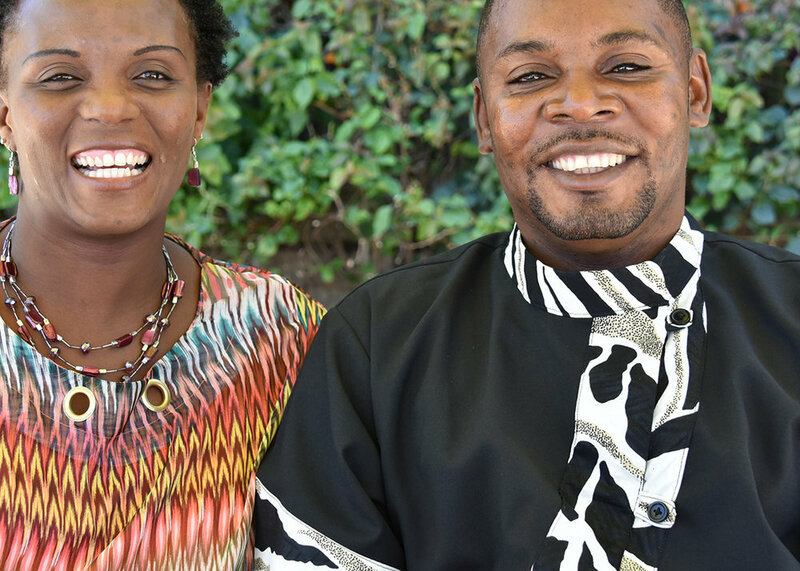 We wish them the best of God’s blessing as they pursue their new roles in the ministry of Bible translation.